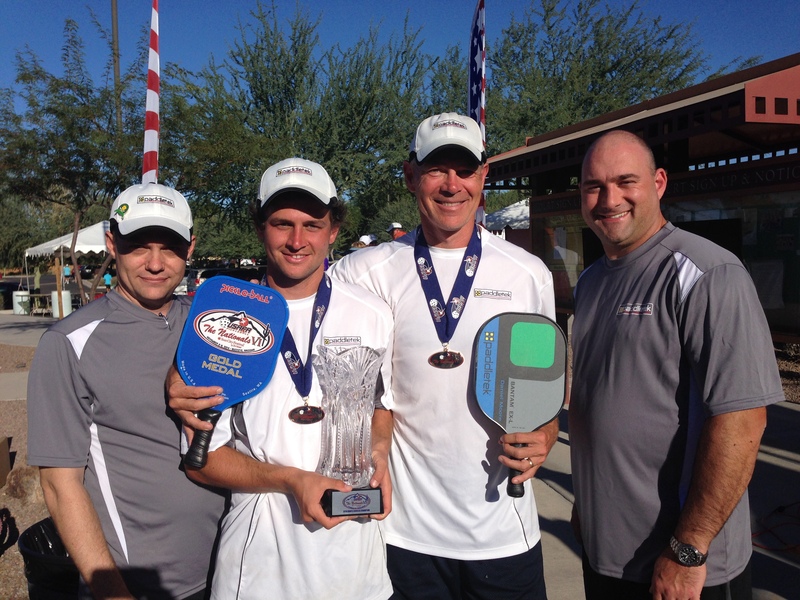 Last week the 6th annual pickleball national tournament took place in Buckeye, Arizona. Over 800 players came from all over the country and competed in dozens of events. It was pretty cool to see this sport that I always thought was on the fringes actually becoming mainstream and succeeding. Being on the upward trend of a movement like that is kind of cool. The best part of the week came on the last day, when I played in the Men’s Open Singles event. After winning the 19+ singles event earlier in the week, I did get the #1 seed but as any tennis player will tell you, that doesn’t mean anything. You’re only as good as your next match. Fortunately, I got through the tournament, winning the gold in a great final against Wesley Gabrielson. In the second game, he was up 7-4 and I was having nightmares of him coming back and beating me in the third set. There was professional camera equipment and announcers commentating on the game (I’m interested to hear what they had to say) making it all very official. I will post the video when it comes out. My dad won the Senior Open Men’s Singles event as well, it was great to get a double win. I always say this, but pickleball people really are the nicest in the world. I don’t miss the egos, the cheating, the politics that playing tennis at the same level brings. I think pickleball is effectively branding itself as the chill alternative to tennis, still great exercise but much less stuffy and elitist. 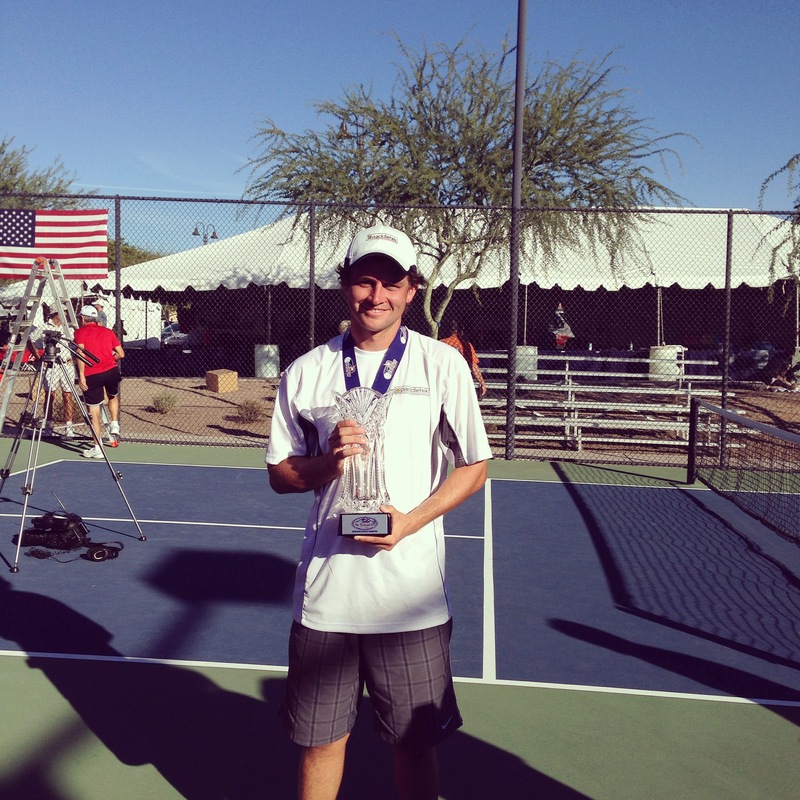 This entry was posted in Pickleball, Sports and tagged Arizona, Colorado, Life, Phoenix, Pickleball, Sports, Tennis, Travel, Writing by Daniel. Bookmark the permalink. Daniel, great job at Nationals – you did awesome! !